Uh oh! Archie doesn't look too good in his match. His enemy might end up knocking him out in the process. 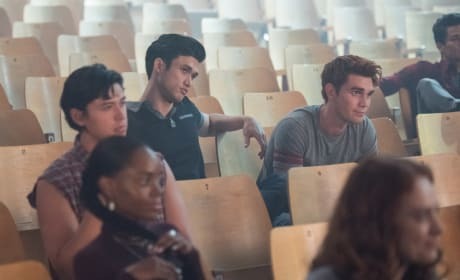 Archie is getting his second chance at fighting Randy after their shady match. Will he be victorious in the rematch? 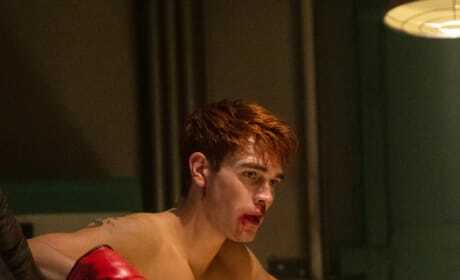 To gain notoriety for his gym, Archie and his fighters are taking part in a boxing tournament in Riverdale. For all boxing matches, the fighters need to be weight to determine what class they're placed in. Archie is no exception. 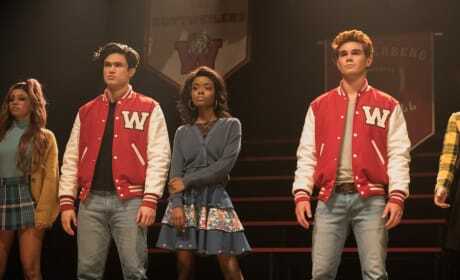 Do you feel the sparks between Archie and Veronica right now? 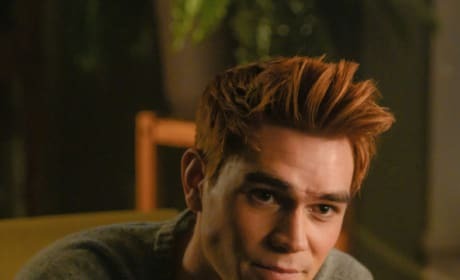 This look could mean trouble for Archie's relationship with Josie. 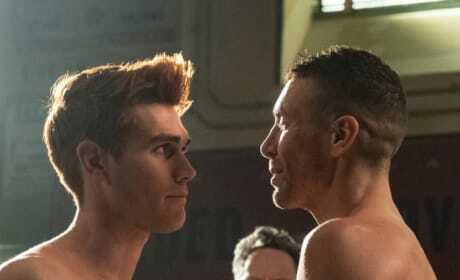 Archie and the El Royale gym are taking a stand during the boxing tournament against the heavyweight skilled fighters. Archie is focusing on building up his gym as a viable business. Could this tournament be the perfect way to put him in the limelight? Archie is ready to take his boxing training to the next level. He wants to take part in a boxing tournament. Josie McCoy is taking on the lead role of Veronica Sawyer, the newest inductee into the Heathers' inner circle. 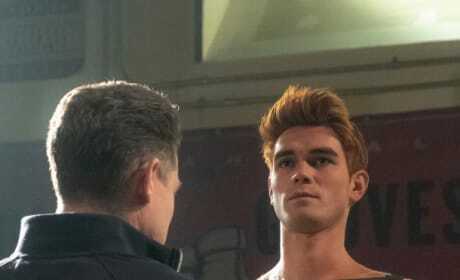 Reggie Mantle and Archie Andrews will be playing Ram and Kurt, respectively. 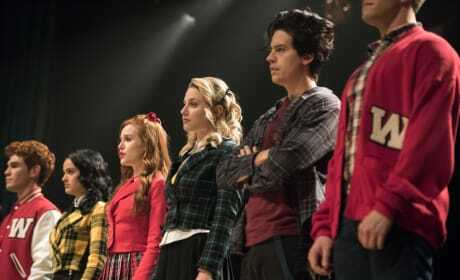 They're the two straight bullies on the block in Heathers The Musical.